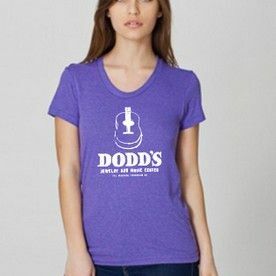 The River City News announces its new online store! 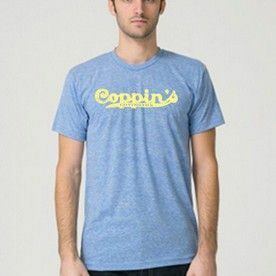 A collection of Heritage Tees features throwbacks to Downtown Covington's days as the original outdoor shopping mall. 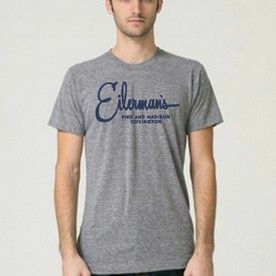 Eilerman's and Coppin's department stores and Dodd's Music logos are available on men's and women's t-shirts. Plus, a special limited edition print of Covington's neighborhoods designed by graphic artist Jason Matheny of Misfit Genius is also available. You can now shop at The River City News website by clicking "shop" in the top right corner. You'll be taken to the new Square page that hosts the online shop where you can browse and make your purchases. Thank you for supporting The River City News! Check out the swag below and click here for more details.